After a string of failures, Linus suggests to Charlie Brown that he enter in the school spelling bee contest to lift his spirits. Surprisingly, he actually wins it, but unbeknown to him he now has to represent his school in the National Spelling Bee in Manhattan. van Beethoven, Ludwig : "Piano Sonata No. 8 in C minor, Op. 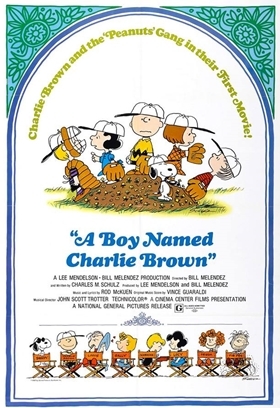 13 (Pathétique) "
Last time Peter Robbins voiced Charlie Brown, who had voiced the character since A Charlie Brown Christmas. 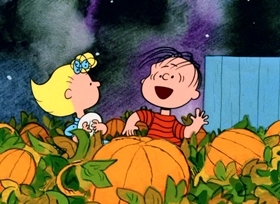 During the sequence where Linus is reunited with his blanket, the rendition of Linus and Lucy from "It's the Great Pumpkin, Charlie Brown" is reused. Previous Cartoon : Next Cartoon : Snoopy, Come Home!